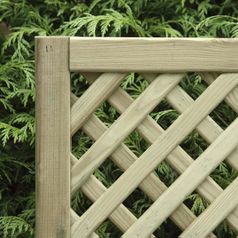 We stock quality "European" panels manufactured by KDM timber. 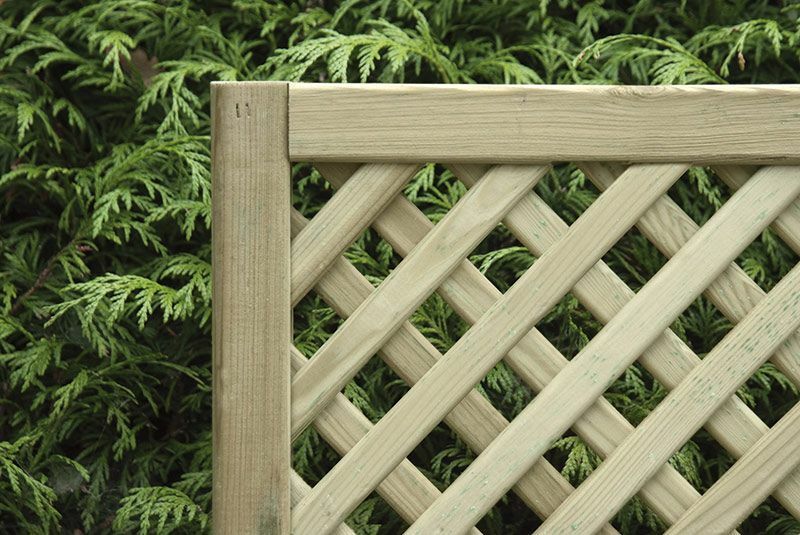 KDM products are manufactured from selected softwoods and treated with quality preservative. 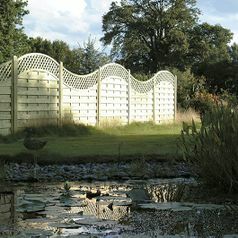 Supplier of KDM specialist European panels, Lattice top, Omega, V Arched. 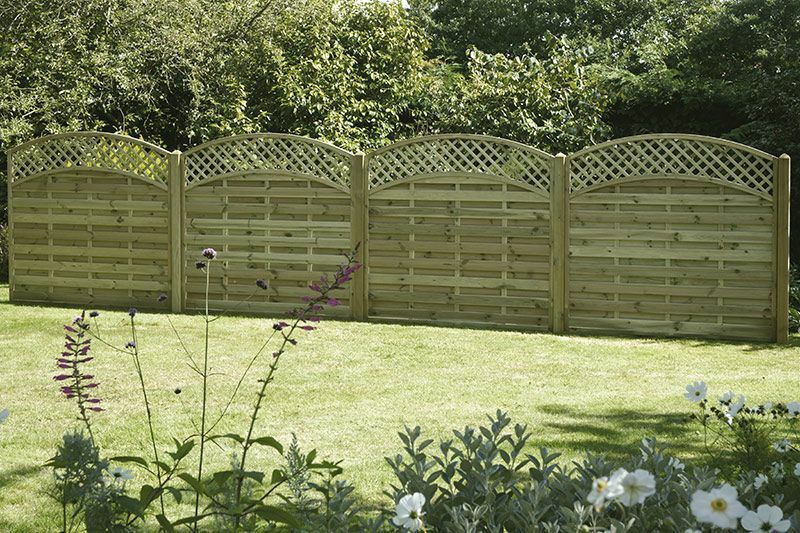 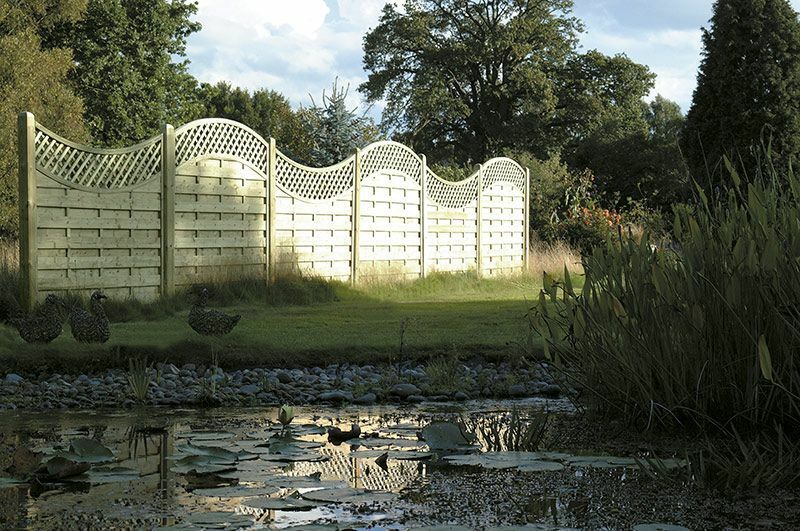 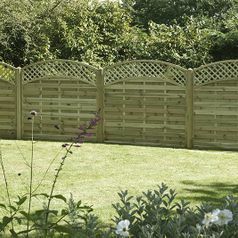 Heavy Trellis and Privacy screening.